From President Obama to Steve Jobs to everyday business professionals, it seems everyone is moving toward a more refined set of clothes. 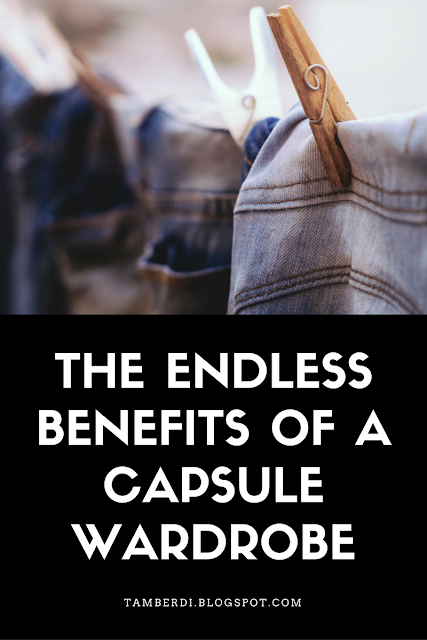 This post, detailing the benefits of having a capsule wardrobe, is written as a follow up to my earlier one that details how exactly you create one. I'd like to highlight the most noticeable changes in my life since minimising my clothing collection. When travelling, the difference is very hard to ignore. I used to have to spend several days just narrowing down my outfit options for various trips, being that I didn't really know what matched in my closet. Now I'm able to prepare myself for a vacation in a half hour to an hour, whereas it took several hours in the past. In previous years, I would spend $5 here on a trendy shirt I'd wear once, and then $5 more on a pair of shorts I never truly felt comfortable wearing in the first place. I wasted so much money and resources, it's unbelievable. Not that I was the most careless spender, I just purchased pieces based on their trendiness or appearance. I failed to take quality and comfort into consideration, saying that it was worth it anyways. This led to a closet full of clothes I tried to convince myself I liked but never wore. Planning my outfits the week ahead used to be a time intensive task, creating a fairly large mess. This isn't to say planning ahead of time is bad, it's definitely a way to avoid becoming frantic five minutes before you have to leave the house! However, it's not necessary when you already know what works and what matches without having to think about it. 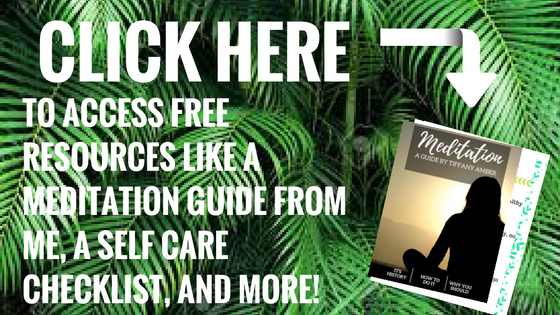 I've avoided the stress associated with having nothing to wear and wondering whether or not something 'works', and it's made a world of difference. In loving everything you wear, you can avoid the huge pile of clothes that ended up on my floor in morning's past. Going off of the previous benefit, I'd like to point out that in spending less time on getting dressed in the morning you allot yourself a greater amount of time for whatever you please. Whether you'd like to sleep in a little bit later of work on something small every day, culling your closet allows you to do so. Another benefit I expect (though haven't had a chance to experience myself as of yet) is in going to college. I'll be going to college soon enough, and know that there isn't as much space for clothing; being able to have a variety of outfits without taking up so much space eliminates a great deal of hassle in what is already a huge transition in one's life. This benefit even goes beyond college- it applies to any small living space! Those are the major beneficial aspects of having a capsule wardrobe, at least in my experience (as of right now). Have you tried out a wardrobe based on minimalist principles? If so, what benefits have you noticed? Comment below! I haven't. But I would love to give this is a try. This sounds so convenient. I definitely need to try this! I'm always struggling to find something to wear and usually end up getting really stressed out about it all, plus I have so many items that I very rarely wear and just take up extra space. Thanks for sharing, I'll definitely be giving this a go!